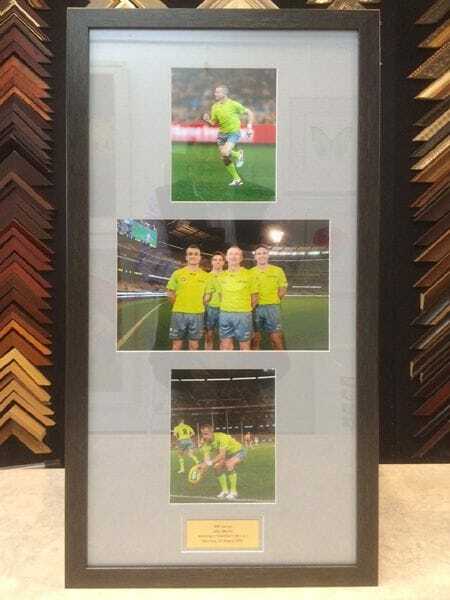 Studio Craft Frameworks are custom picture framers specialising in corporate customer support and service. We are quality designers and pride ourselves on our quality workmanship. Read more about our Custom Picture Framing and view more framing examples. Need some artwork? Come in-store at Mordialloc or Port Melbourne and let one of our friendly staff members help you find the right artwork for your space or take advantage of our in-house/office consultation service. Pickup and delivery service, we come to you! For our comprehensive list of services please review to our Corporate Brochure.